I used to play handball in Germany for years but unfortunately had to deal with injuries from time to time. That brought me in contact with physiotherapy and sparked my interest in the wide field of rehabilitation. After my graduation I sought further training to continuously improve my skills in Manual therapy and learned further hands-on interventions. 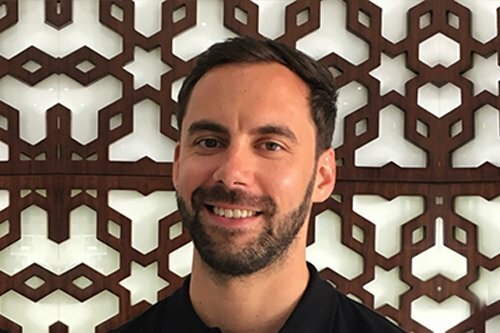 Before joining Scandinavian Physiotherapy I worked in a hospital in Dubai as physiotherapist supervisor, being in charge of the rehabilitation department dealing with mainly orthopedic and neurologic patients for short and long-term treatment. My motivation is to accompany the patient from the first days of his injury to full recovery and even beyond to his individual sport or health level.